from 9AM-4PM in room 114 at The Music Center at Strathmore. Copyright 2013. 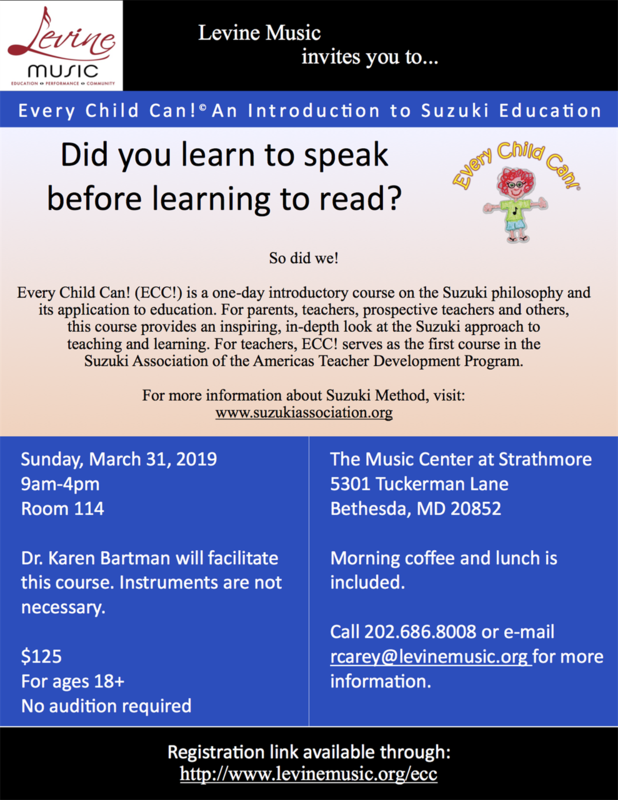 Suzuki Association of the Greater Washington Area (SAGWA). All Rights Reserved.